You’ve gotten the Paperless Post (or snail mail invite for the old-fashioned types). You’re invited to eat, drink and be merry with your friend, neighbor, cousin, aunt, boss…yikes, that’s a lot of partying but you’re not complaining. Since you’re going to be toasting to the holiday season with someone else’s champagne flute and booze, you know you can’t show up empty handed. You have enough lists to make and check twice right now, so I took care of making this one for you by rounding up a list of special hostess gifts guaranteed to leave a positive mark no matter what your budget. Warning: you’ll want these for yourself as well. Repeat after me: It’s for the hostess. It’s for the hostess. Skip the traditional bottle of wine and instead bring your hostess a Tequila Cleanse from Clean Drinking. 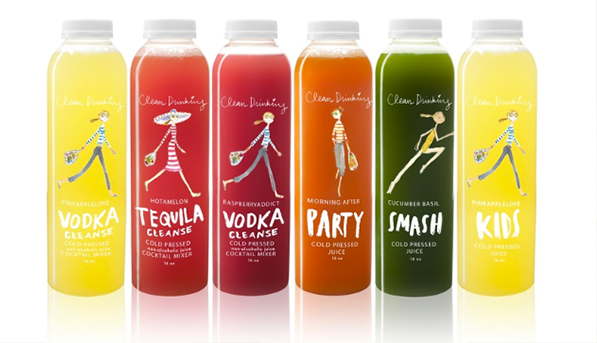 The brand specializes in cold-pressed, low-calorie, all-natural, juice cocktail mixers ($12), each of which contains less than 40 calories per serving. Bonus: all the mixes are free of added sugar, agave and other sweeteners, which will help mitigate any next day hangover. 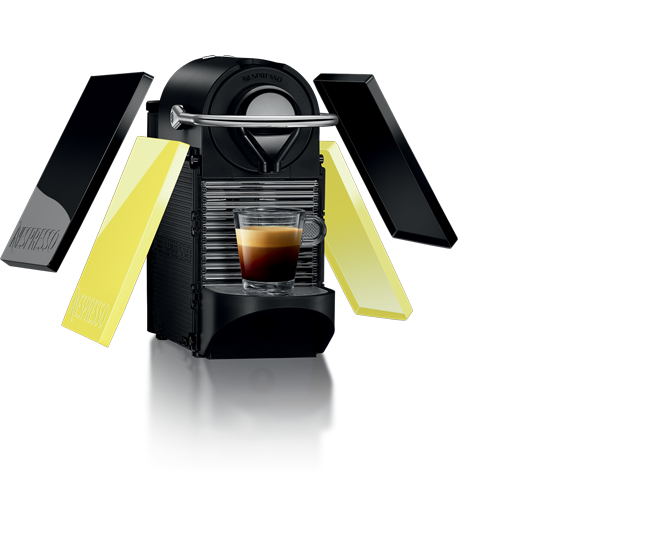 Just when we thought we’ve seen it all Nespresso launches a chic–and at $229 surprisingly affordable given the quality– customizable coffee machine. Pixie Clips is a customizable version of their popular Pixie machine, which allows you to easily change the side panels according to your tastes. Best of all its diminutive size makes it convenient for small kitchens or even desk-side. It’s also easy to clean and only takes a few seconds to drip out the perfect shot of espresso. 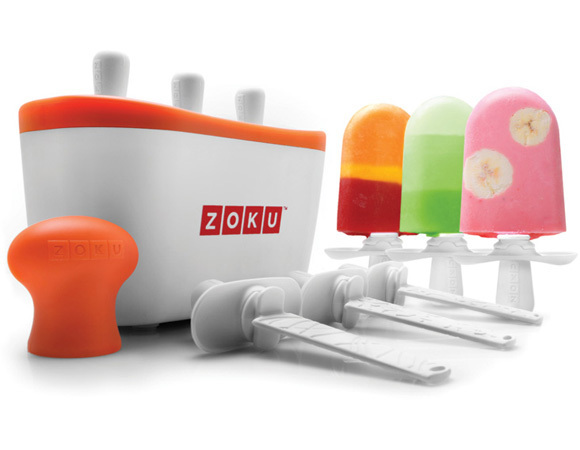 Popsicles have taken over Instagram and now you can help your hostess color her own feed in as little as seven minutes with the Zoku Quick Pop Maker ($49.99). Waist-friendly, the pop maker is simple to use and is designed for easy pop removable meaning you can get creative by blending chunks of fruits, yogurt, juices and more without having to scrape out your pop. 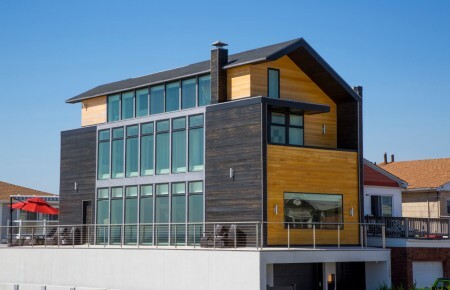 Your hostess has schlepped bags of groceries and slaved over the kitchen stove. 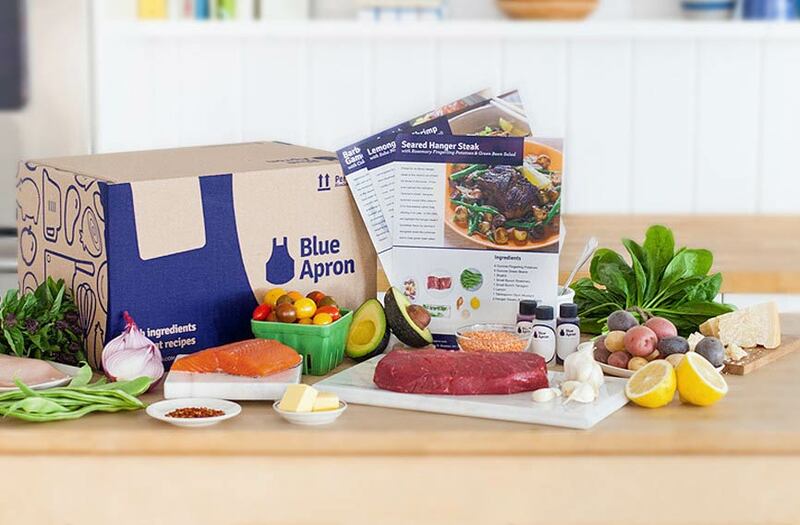 Give her a break with Blue Apron–now delivering nationwide. The brand takes a good chunk of the hassle of cooking out of the equation by delivering all the ingredients needed to make delicious meals in exactly the right proportions. You can specify dietary restrictions and opt for a single delivery or ongoing ones (about $10 per meal). 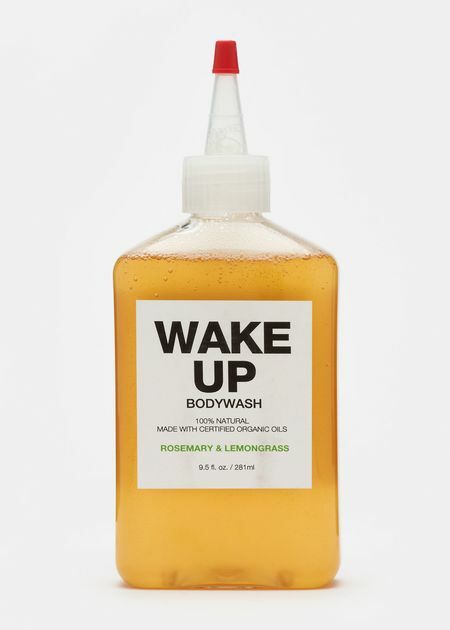 Poised to be the next big thing in ethical mind-body care Plant Brooklyn sells delectably scented organic bath and body products, all of which are made by adults with physical, medical, mental and psychiatric handicaps at nonprofit workshops. The brand’s highly anticipated Fall 2015 designer-inspired shades includes three shades created with Prabal Gurung (Midnight Affair, Leaf Peeper and Concrete Jungle), three with Tracy Reese (Yummy Yam, Maasai Red and Winter Sky) and three with Rodarte (Gold Glass, Beige Glass and Rose Glass). All of the limited edition colors retail for $7.99 at local drugstores. 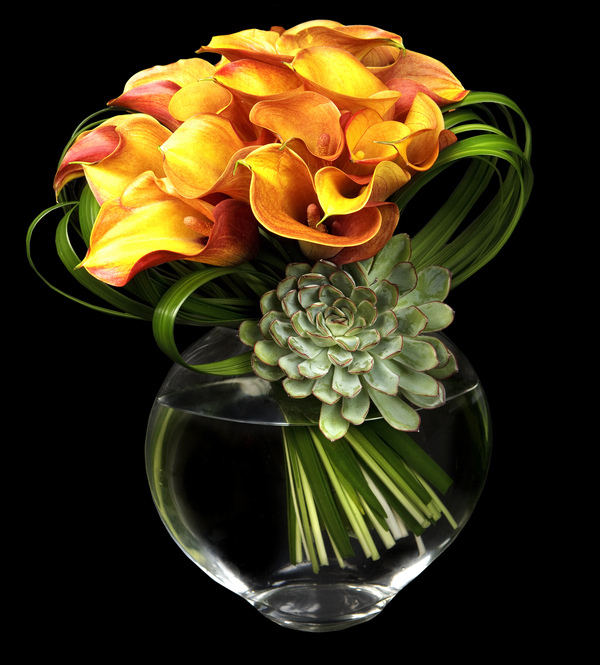 There are no floral arrangements quite as artistic as those created by Ovando. Fresh and unique, they’ll add dazzle to literally any dinner table. Aside from offering a wide variety of arrangements, you can also opt to give your hostess a gift certificate to the boutique’s flower making classes so she can learn how to craft her own centerpiece for future dinners ($200). The luxury tea company’s collaboration with the French couture master continues with this adorable gift box ($59). Forty-two tea bags are included in the sailor-inspired box including the brand’s bestselling BB Detox and Detox teas. Show me someone who doesn’t love a Milk Bar cake and I’ll show you a liar. Share the gift of mouthwatering sugar and butter with your hostess by signing her up for one of the dessert shop’s Bake The Book classes ($95). 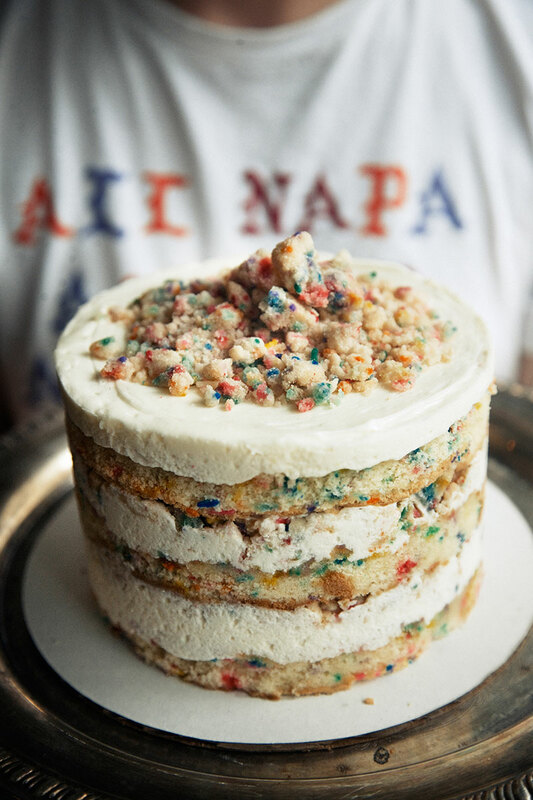 Anyone who has paged through owner Christina Tosi’s cookbooks knows Milk Bar’s cakes are very labor intensive to make. 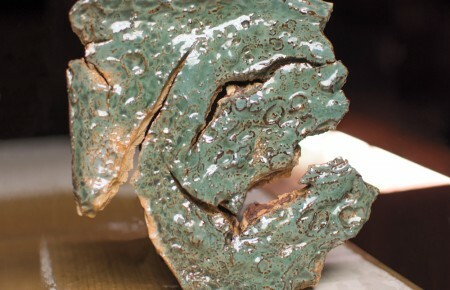 These classes break it all down so it’s fun, stress and mess free. Plus everyone gets to take home a whole cake and cake truffles. 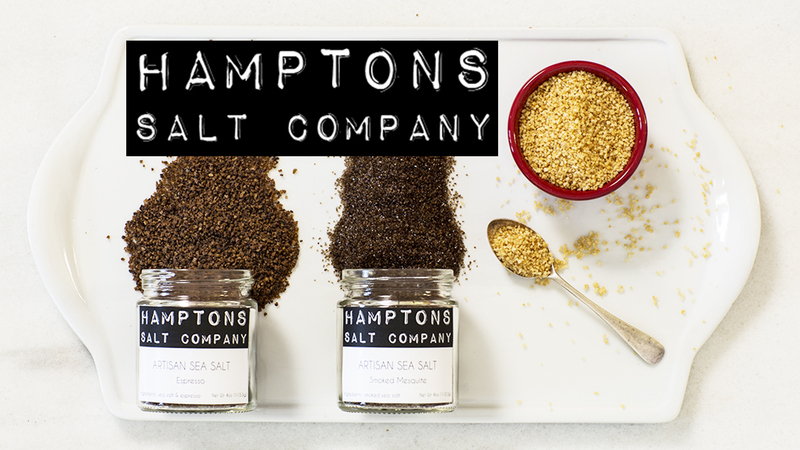 For the hostess with an affinity for the artisanal Hampton Salt Company will all but certainly be a new favorite. Adorably packaged and packed with flavor the brand makes a variety of all natural, unrefined sea salts to add flavor to just about any savory dish. None of the flavored or smoked salts have unhealthy additives and they’re sold individually ($9.99 and up) or in gift sets ($39.99).